The Bujinkan Dojo is a new entity, yet holds within it the cultural treasures and traditions since the dawn of Amaterasu. Soke has said that he is worried that the Japanese culture is moving in a direction where “traditions” are being forgotten. 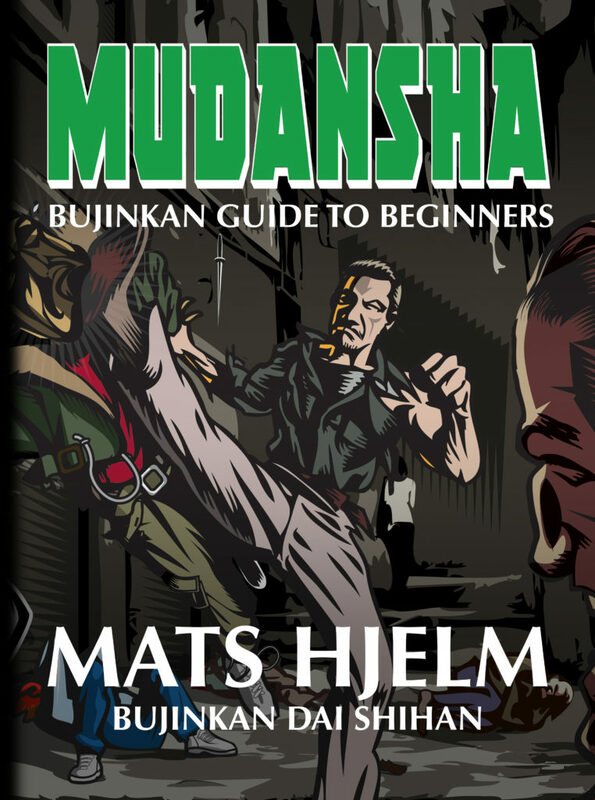 The role of the Bujinkan Dojo is to preserve the essence of the traditions through the martial arts while adapting to survive with the evolution of man and world he lives in. If people care not about the traditional aspects of budo, we are in a sence ” killing ” the art or saying that tradition is not important any more. 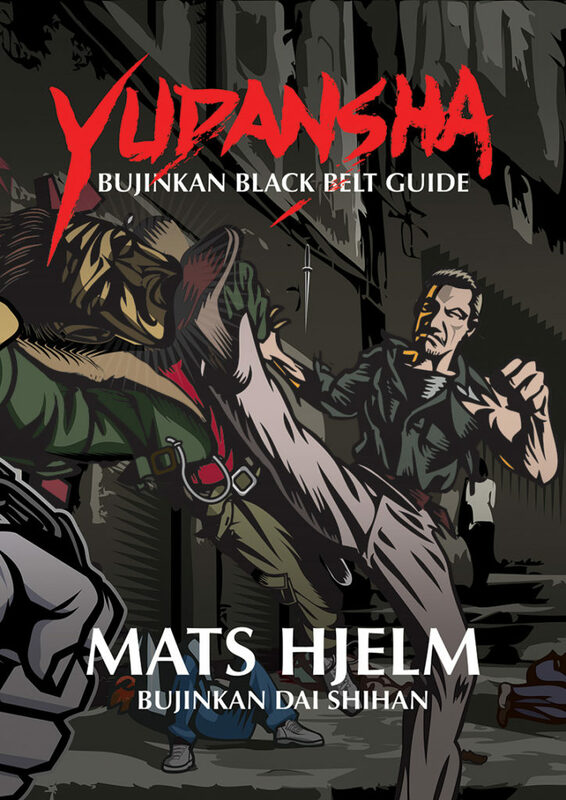 The Bujinkan is a holistic art form. We must learn from the past to assist with the development of the future. 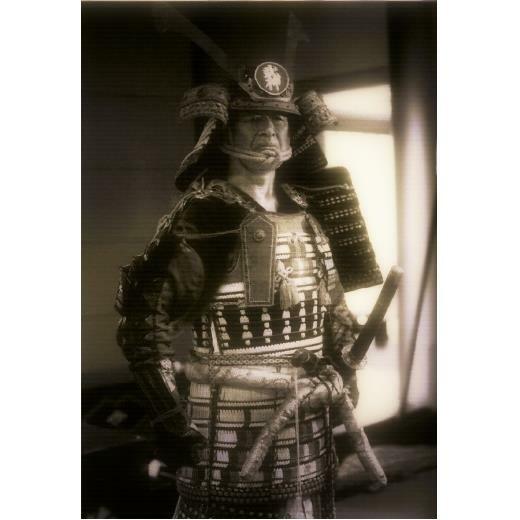 Nagato Sensei during his classes often states that there are no shortcuts and that the larger more traditional forms must be practised and studied well, especially in regards to long weapons etc. In the Bujinkan, we do this from kata. Kata helps us appreciate the history, traditions and culture of the martial arts of Japan. We also come to experience how culture and people have evolved in both mind, body and spirit. This is, in a way, a practical or ” hands on ” sociological or anthropological study of not only the Japanese culture but the cultures of the world. In a very natural sence through the study of budo, the practitioners of the martial arts become Anthropologists and Philosophers. Budo requires individuals to come together ( often as groups ) and physically enter movements of combatative study. For many, this is an extremely challenging step. The dojo holds within it a great chance for each individual to truly develop a working knowledge of their humanity,mortality, and place in the world. The dojo is a sanctioned area by Kami ( god ) to learn through hardship the purpose and correct manner in which to connect with others to minimise violence. It is quite a dichotomy really. However, it is the only way to truly learn to value human life. The fighting arts within the Bujinkan all commence with “spiritual purification”. This is extremely important. The practitioner must develop with a balance. If the person does not evolve with a balanced mind, then they will never naturally know when to act and not to act. Violence is to be avoided at all costs, yet the martial artist without the mind for peace, may rush into violence. Often it is said that all a good man has to do to defeat evil is to do nothing. Many people will see this comment as pacifist in nature. But to me, it is not. I have watched and listened to Soke, and I believe he follows the path of natural justice. I have thought about his manner of dealing with various issues and seen the results of this path way lead by Soke. I now try to build a greater capacity to trust in it as well. It is in fact strategy of the highest nature and maturity. It is allowing the Universe to uphold natural justice. To relinquish ones own desires and allow the power of nature to take it`s course is knowing the “mind and eyes of god”. Those that need to be in control and have to take charge, are in their own ego. The release of the ego is to understand Mushin. To move from a state of nothingness or zero, is to move as dictated by nature and not your own selfish desires. 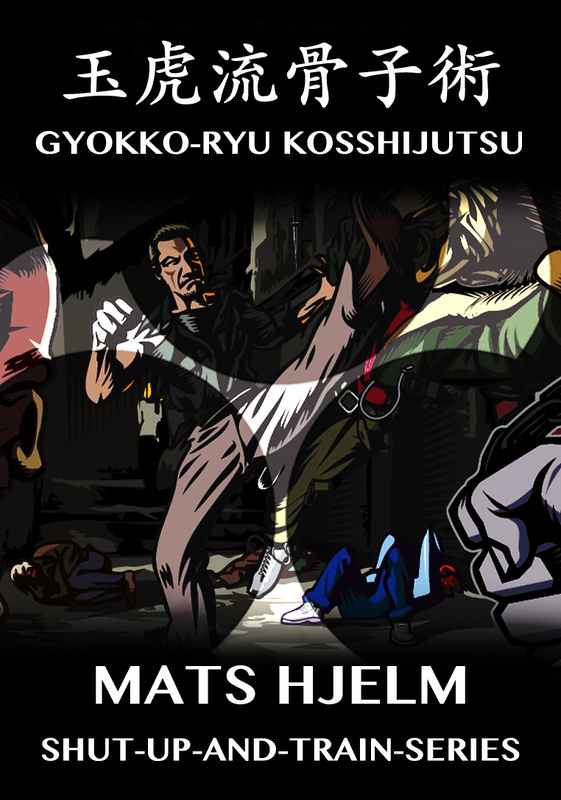 The martial arts is about relinquishing oneself to a higher power. It is often a very difficult thing to do because we cannot see this power. As a result, we cannot trust in it and hold onto what we know and believe with our own consciousness. A step to trusting this power is the godan test. This test for both the giver and reciever is a move toward acknowledging and trusting in a greater power than ones own. In regards to the godan test, it is often discussed that the giver must emit a killer intention. This killer intention ( as described once to me ) is actually an act of compassion. It is also a test of the givers unification of shin gi tai. 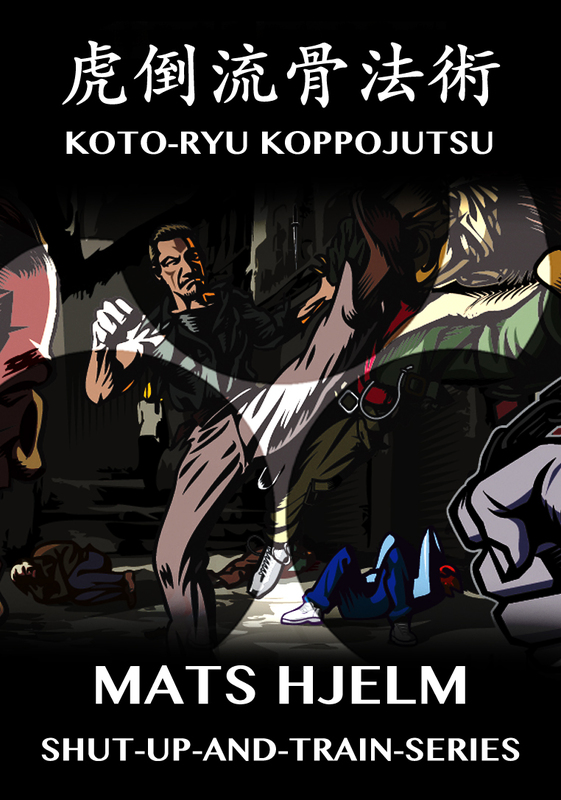 The ultimate goal of the martial artist is to win without entering the fight. The emission of sakki and making the reciever move is one way of testing this. We must consider why sakki is emitted? Any professional would try to hide this “killer intention”, as he does not want his adversary to move or have the chance to defend himself. So, the emission of Sakki is for a variety of reasons. These things come to mind through the experience of training. The mind cannot understand alone. You have to learn through the body ( practise ). This is patience. If you do not have patience to learn this way, there will be the desire to ask questions ( with the mind ). People ask questions and want to know the answers to things that are too advanced for their actual ability and understanding. They may recieve the answers but, they still do not know the real truth because of their lack of training. It is the same with the Densho. It matters not who sees the densho, even if they are translated in all languages and can speak fluently in Japanese. The fact is, very few people have had the depth of training and life experience to understand the teachings of the waza. I am one of these people. I`m a person who in actuality, understands barely the tip of the iceberg when it comes to the martial arts and the art of living. I am a lowly student trying to live the way of budo. I study the Bujinkan within my capacity. This is all I can do. The Bujinkan Tasmania Dojo will commence training from October 2013. This is a page from the proposed Bujinkan Tasmania Dojo website. The site will be on-line later in the year. Classes for Adults and Children will be available. I look forward to returning back home to Tasmania and training in Budo with friends. The Bujinkan Tasmania Dojo will commence training from October 2013. 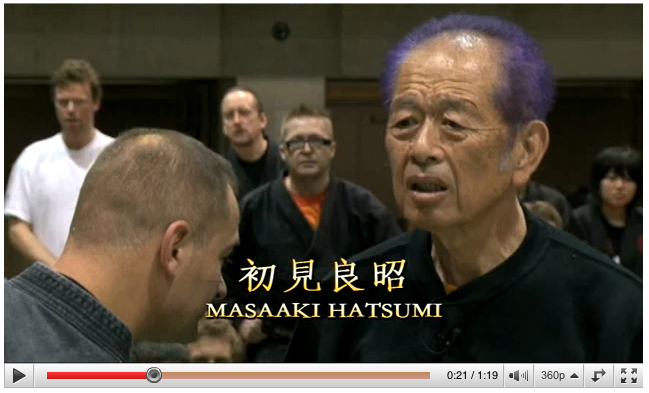 This is a page from the proposed Bujinkan Tasmania Dojo website. The site will be on-line later in the year. Classes for Adults and Children will be available.